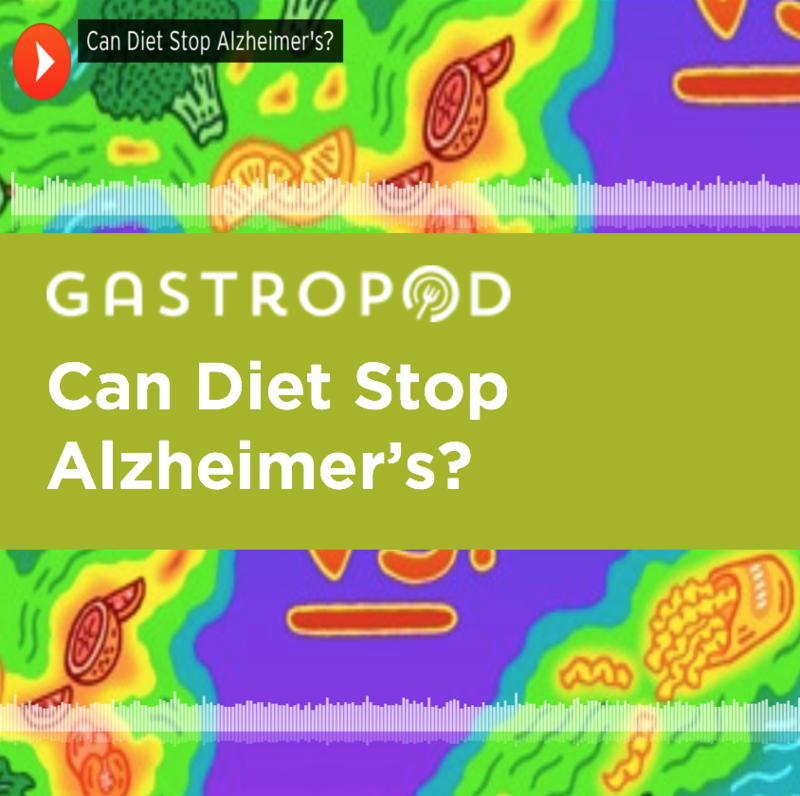 Gastropod: Can Diet Stop Alzheimer’s? Every three seconds, someone in the world develops Alzheimer's disease. It's a devastating disease: millions of people, as well as their caretakers, spend years dealing with disabling disorientation and memory loss. But, after years of failed drug trials, scientists are now realizing that the disease begins with structural changes in the brain decades before sufferers show any symptoms. And some researchers now believe that diet may be the most important factor in determining whether or not those brain changes take place. Listen in now to find out: Can changing what you eat prevent Alzheimer's? 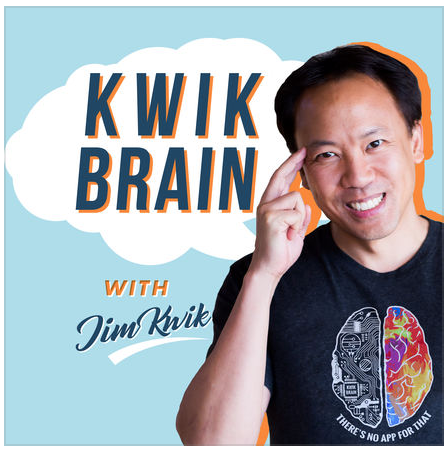 “I think will really enjoy this interview and learn about her new book, Brain Food, which not only looks at nutrition but also leverages the science of nutritional genomics, and even the emerging science relating to the role of the microbiome in brain health. The book provides recommendations that we can all use with respect to the foods we eat and, interestingly, she does challenge some of our long-held notions. How do you have better focus? How do you improve your memory? How do you improve your thinking ability? What are the best foods for your brain? What you eat matters, especially for your gray matter. And who better to have this discussion with than Dr. Lisa Mosconi? She’s the author of an incredible book called, Brain Food, a must-read for anyone interested in having a healthy and powerful brain. In this episode, we’re taking you to the kitchen and share with you foods you can eat right now to boost your brain health and the foods you should avoid. In this episode of "Take Care," WRVO's health and wellness show, we talk about discovering the brain. If you take a neuroscientist and combine her with a nutritionist, you get Dr. Lisa Mosconi. She's a neuronutritionist and author of the book "Brain Food: the Surprising Science of Eating for Cognitive Power." In this episode, Mosconi helps us understand what kind of foods actually fuel your brain and why a generally healthy diet doesn't always translate to a healthy brain diet. 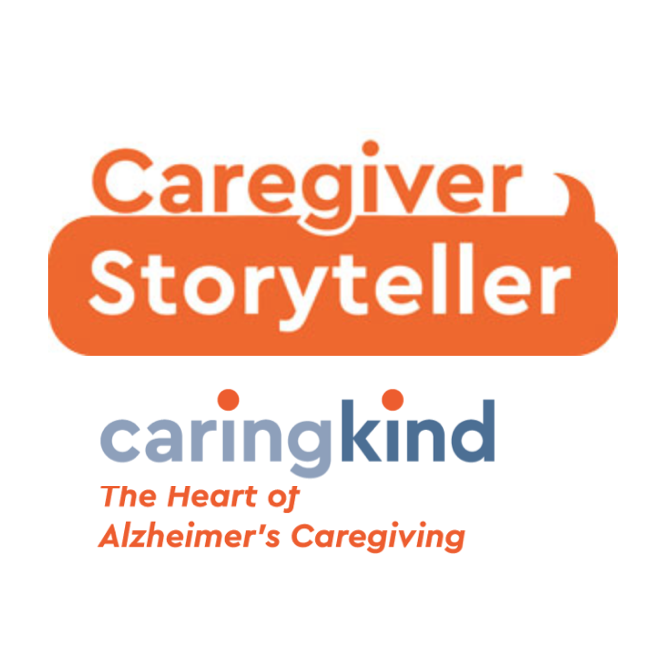 Tune in for "Take Care" on Sunday, July 22 at 7 p.m. and on Friday, July 27 at 1 p.m.
Caregiver/Storyteller is a storytelling podcast about Alzheimer’s and dementia caregiving sponsored by Caring Kind, New York City’s leading expert on Alzheimer’s and dementia caregiving. Every caregiver has a story to tell. Chris Doucette interviews caregivers to learn how they became caregivers, the ups and downs of their journey, and how they’ve changed as a result. Dr. Mosconi was invited to provide updates on dementia research and useful information about Alzheimer's prevention. Episode 9 is here. 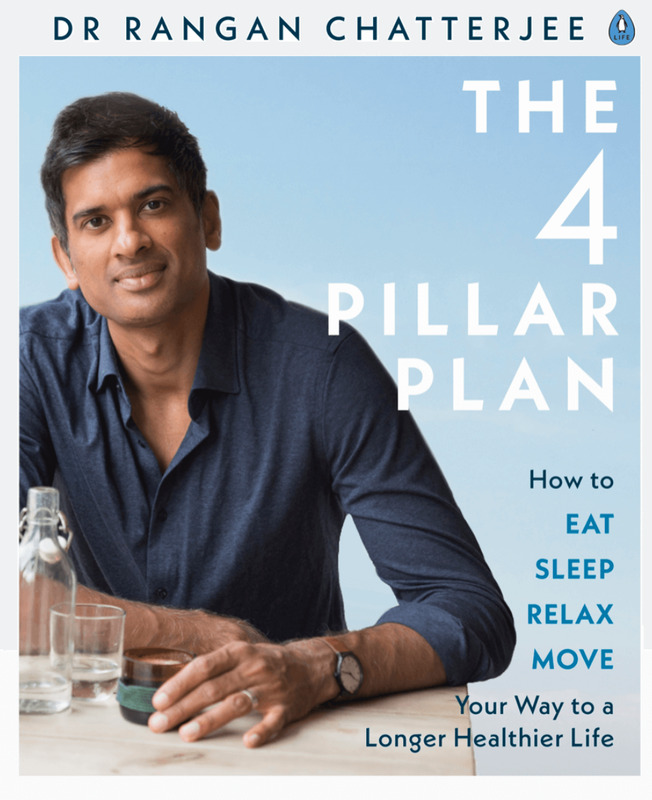 Dr Chatterjee talks to Dr Lisa Mosconi, Neuroscientist, Professor of Neuroscience & Neurology, certified integrative nutritionist and Associate Director of the Alzheimer’s prevention clinic at Weill Cornell Medical College. They discuss the links between what we eat, our brain and nourishing our brain for our future health. Excited to be a panelist for the Institute for Integrative Nutrition's alumni webinar. Join us and Joshua Rosenthal for an hour of inspiration and tips for creating your own success as an integrative nutritionist and health coach. It was lovely chatting with Faith Middleton about food, brains, and Sicilian Scrambled Eggs, among other things and recipes. Listen to the Faith Middleton Food Schmooze on WNPR radio Thursdays at 3pm and 9pm, and Saturdays at noon. Live streaming at WNPR.org. My episode is here. This week we’re talking to Dr. Lisa Mosconi, the author of the new book, Brain Food: The Surprising Of Eating For Cognitive Power. Lisa and Jessica Murnane discuss the the importance of water (in relationship to our brain health), glucose vs. sucrose, Alzheimer’s prevention, the Keto diet, and how genes are not our destiny. The podcast is here. Rabbi Rami talks to Dr. Lisa Mosconi about the health crisis of Alzheimer's and dementia and the power we have to control our fate. An review of her book appears in the March/April 2018 issue of Spirituality & Health magazine. The podcast is here. Like our bodies, our brains have very specific food requirements. In this episode of Smart People podcast, we speak with Dr. Lisa Mosconi, who is both a neuroscientist and a certified integrative nutritionist, as she explains what should be on our menu. “In the next three minutes, 3 people will develop Alzheimer’s. 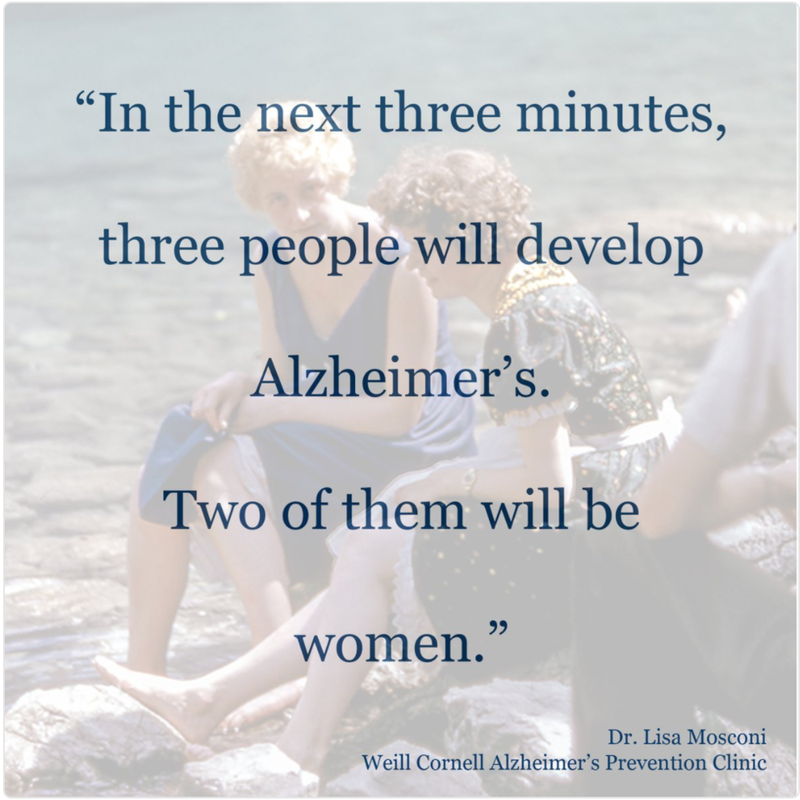 Two of them will be women.” In Part 1 of her podcast with genneve CEO Jill Angelo, Dr. Mosconi explains the mechanism behind menopause and Alzheimer’s risk. Come back for Part 2, where she discusses how women can protect their brains as they age. Something You Should Know: Does Diet Really Matter For Brain Health? Dr. Lisa Mosconi joins Mike Carruthers to discuss how diet and nutrition impact brain health in the short and long term, and how to stay away from fake news! There is so much confusion about nutrition and brain, and so many people who are not qualified to give advice. How are we to be informed, rather than misinformed? The SYSK podcast is here. Brain function is impacted by diet. Dr. Susanne and guest Dr. Lisa Mosconi discuss how to increase cognitive performance through food on Wellness For Life Radio by RadioMD on Apple Podcasts here. Today I'll be chatting about brain health with David Gottfried for his podcast Regen360 in iTunes. David interviews luminaries in health: for the planet and people. He is looking to interview those who are helping build movements that accelerate transformation. I am honored to join the likes of Jeff Bland, Mark Ruffalo, Dale Bredesen, and Terry Wahls. Stay tuned! Excited for the opportunity to discuss brain nutrition and my book, Brain Food (Penguin Life), with Dr. Chatterjee, BBC's n.1 doctor. Join us for the livestream!